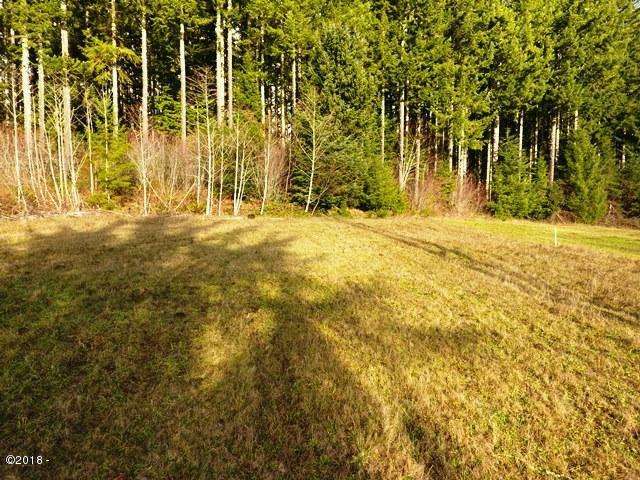 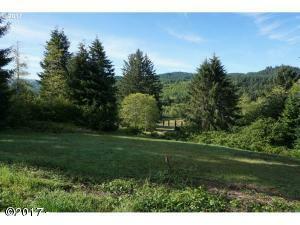 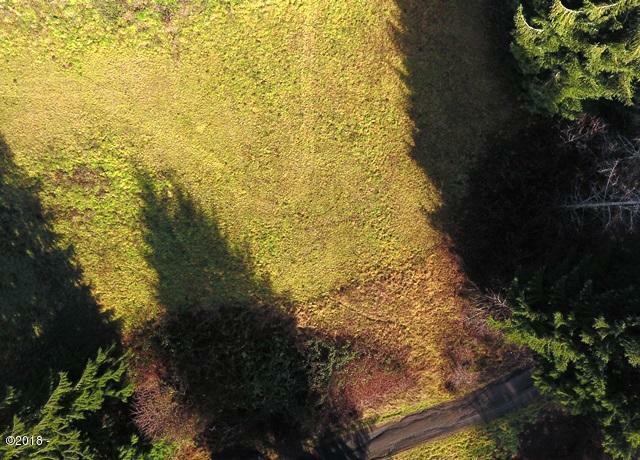 Build the home of your dreams on this one of a kind Hilltop location with mountain views! 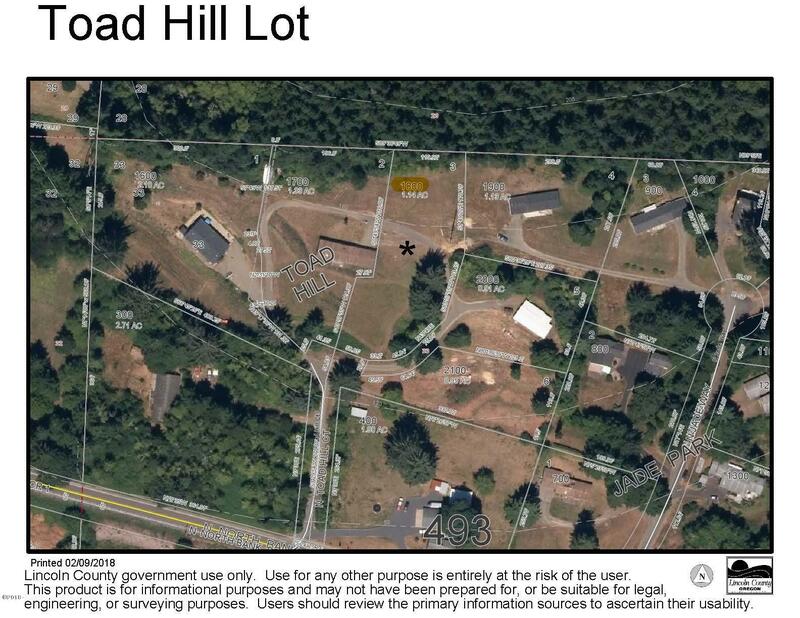 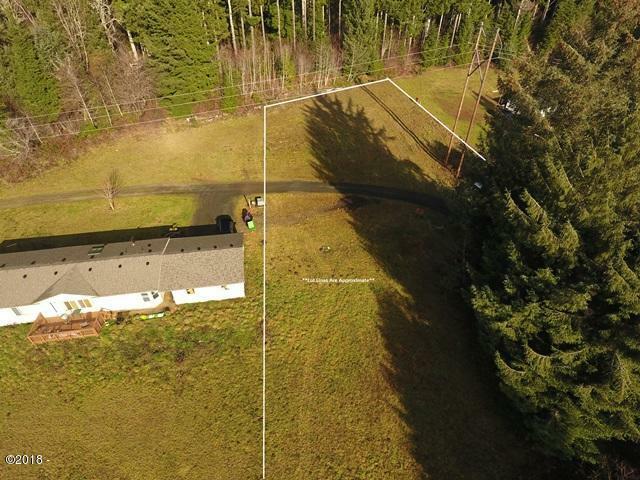 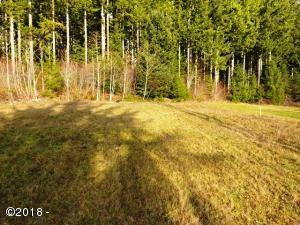 1.14 Acres in sunny Otis. 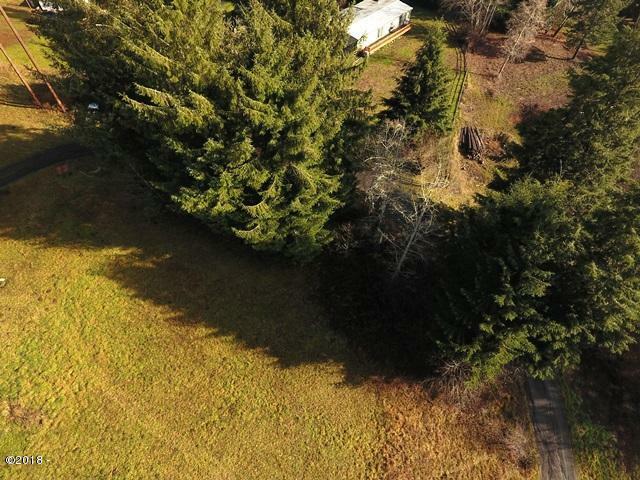 Just minutes to the Salmon River which offers amazing steelhead and salmon fishing, and not far from Lincoln City amenities. 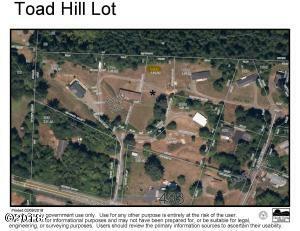 Directions Highway 101 to Highway 18, North at Blinking light, right on North Bank Rd, left on Toad Hill.